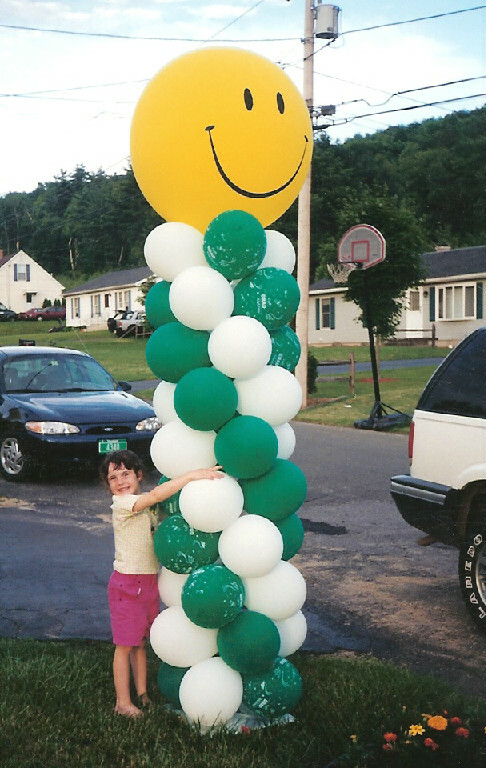 Our Columns come in many shapes and sizes. 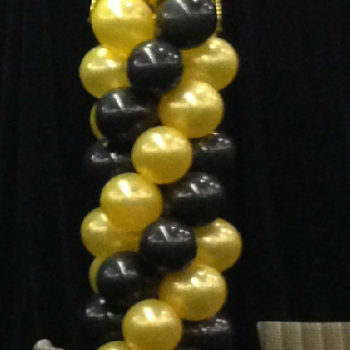 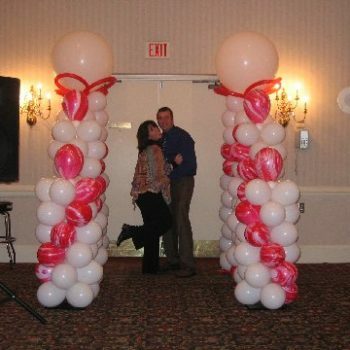 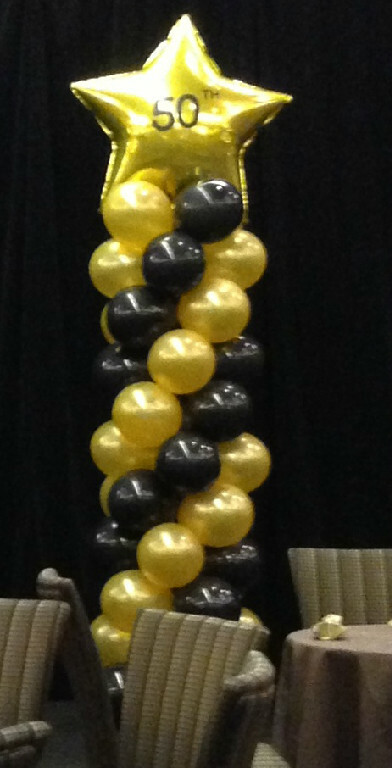 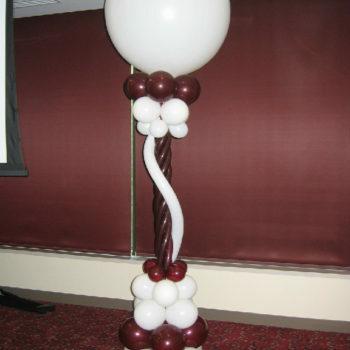 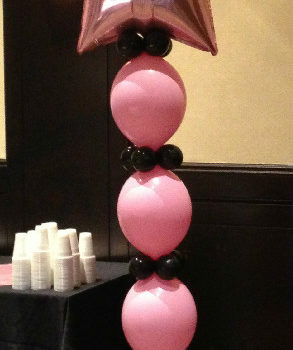 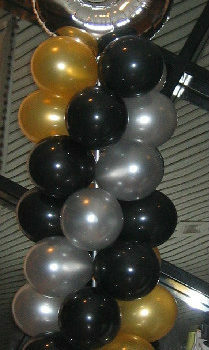 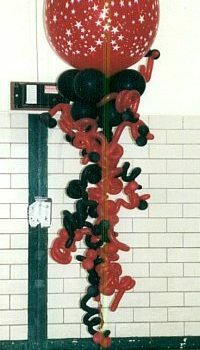 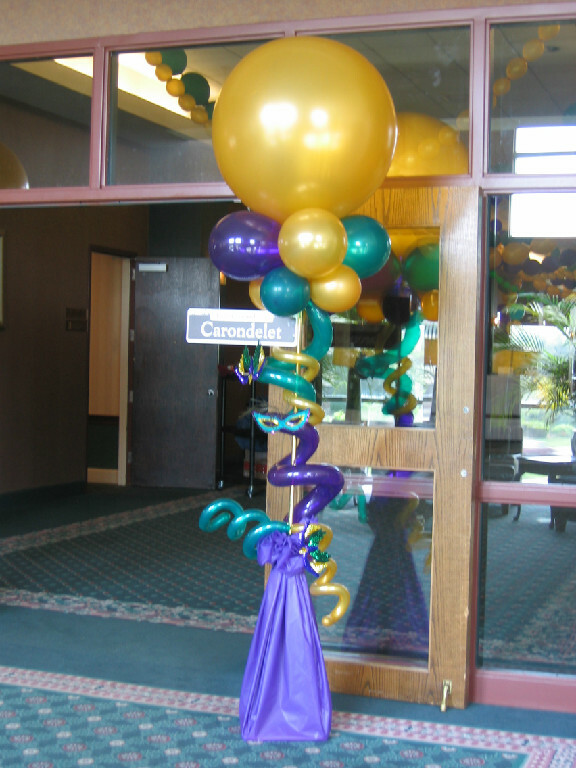 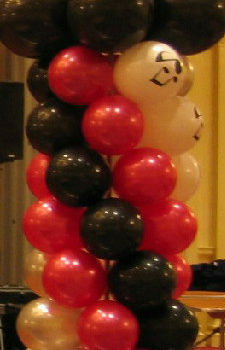 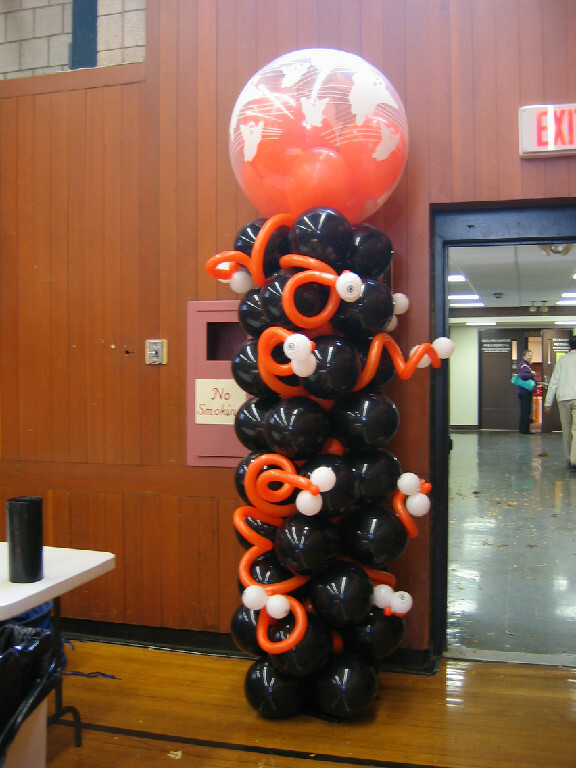 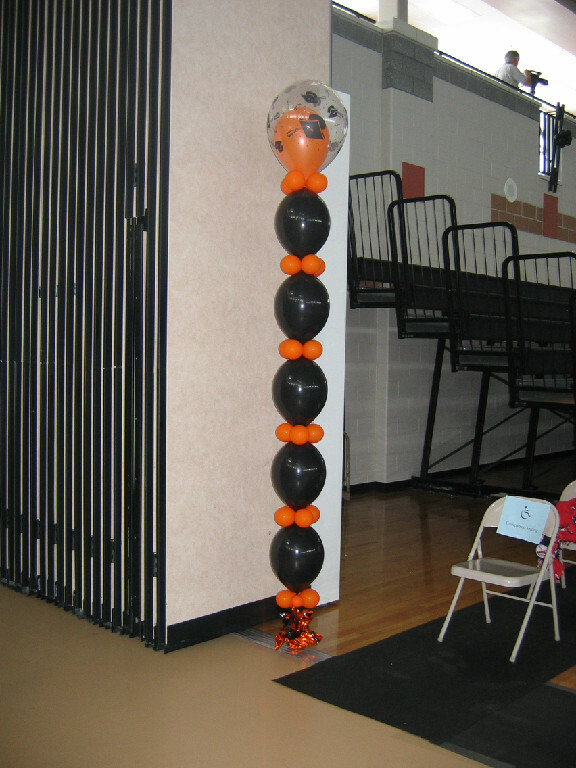 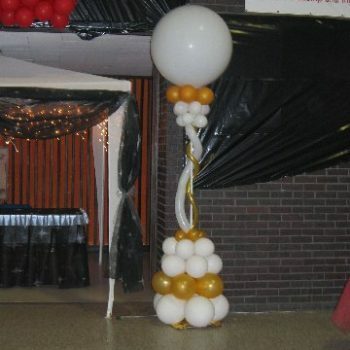 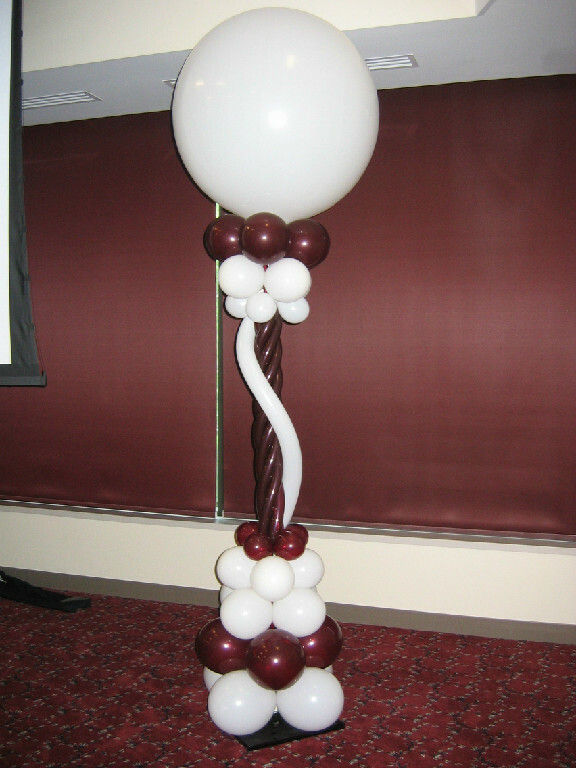 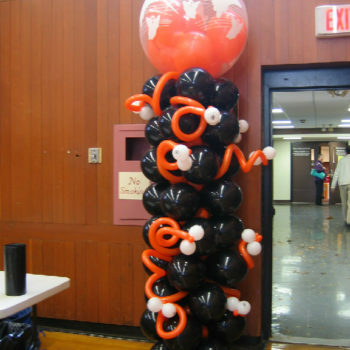 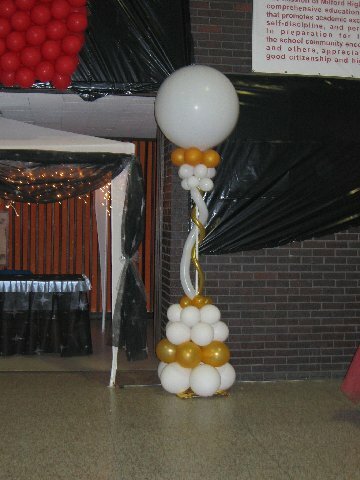 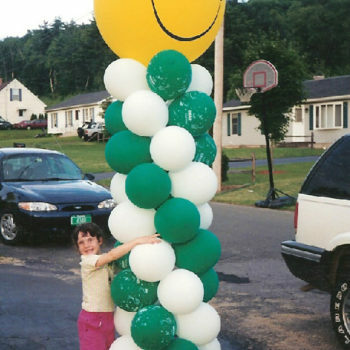 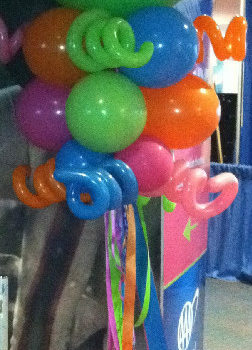 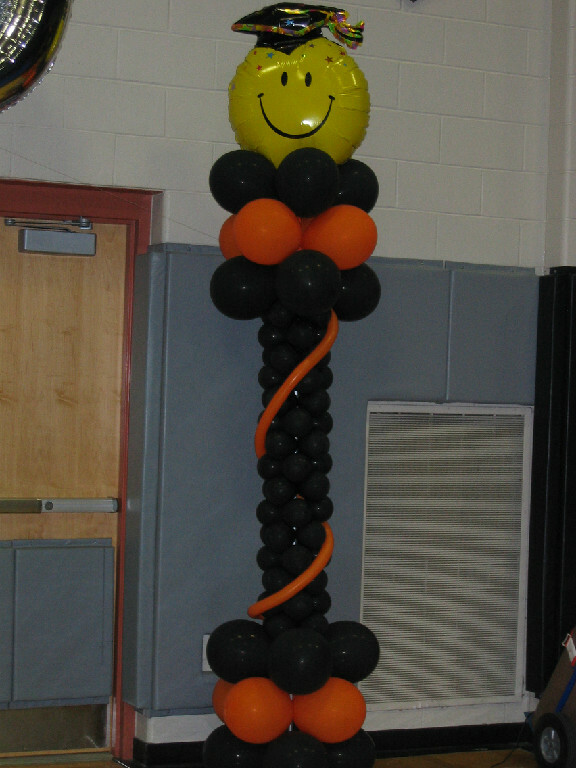 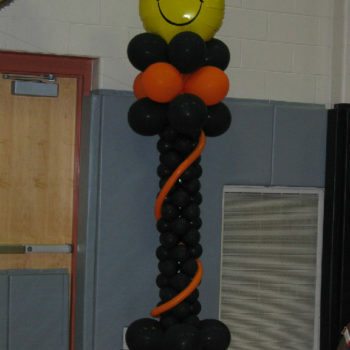 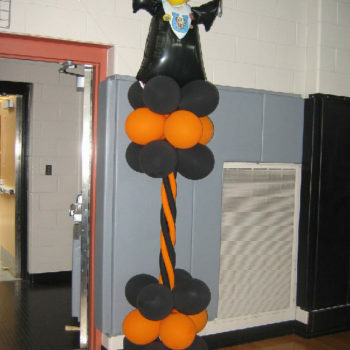 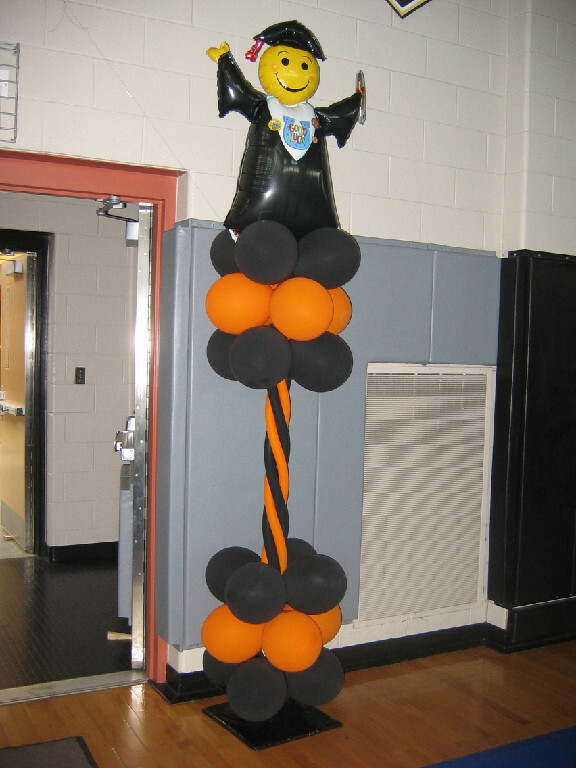 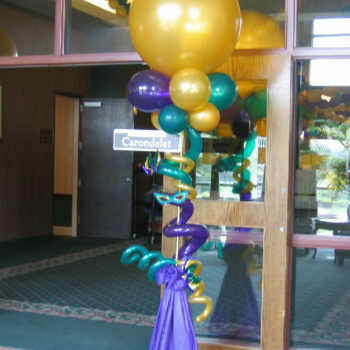 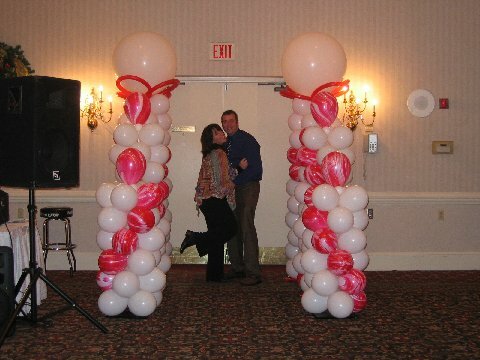 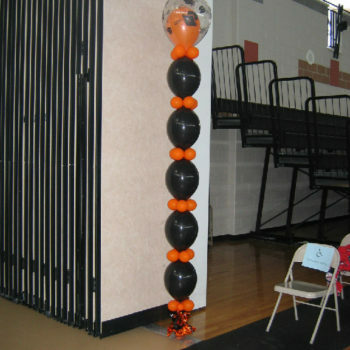 Our prices start with our link-o-loon columns at $50.00 and go up from there. 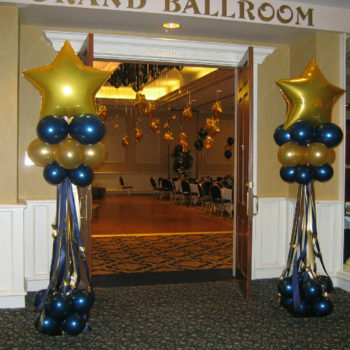 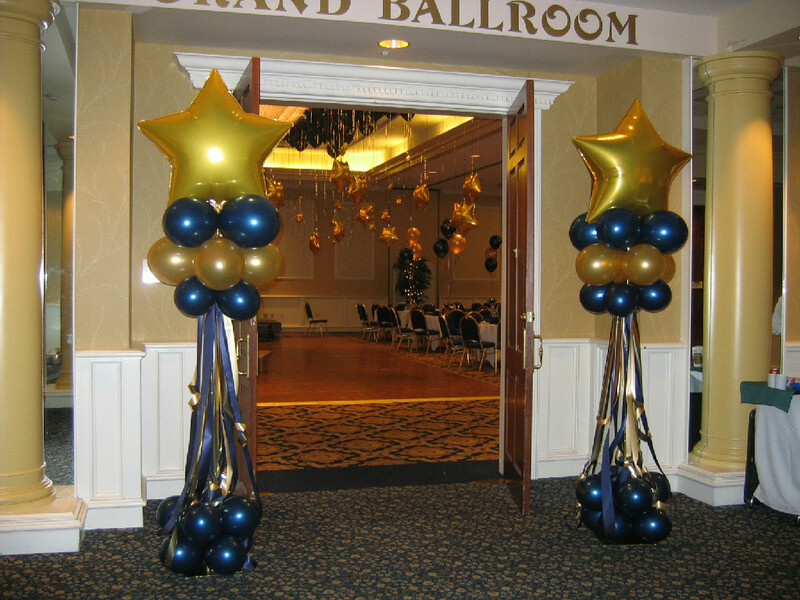 The columns are easy to move around so you might put them at your entrance to start your event and then move them to another spot later. 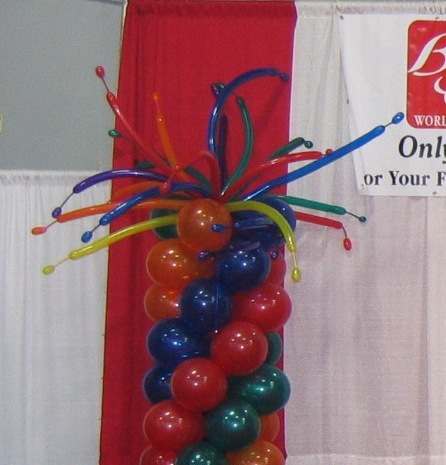 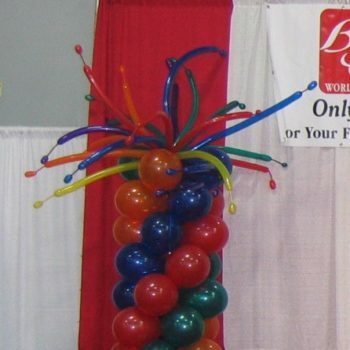 Remember, our balloons come in many colors, so just imagine the style of the column you like and then imagine the column in your colors.